I finished reading “Maglia Rosa – Triumph and Tragedy at the Giro d’Italia” by Herbie Sykes. 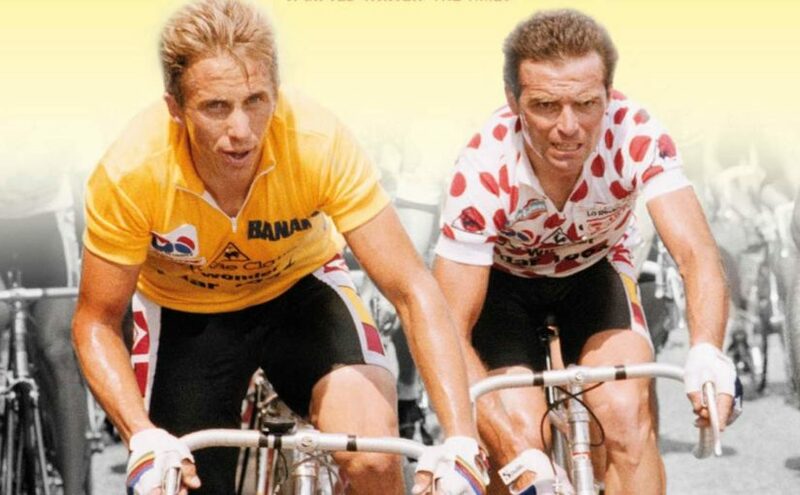 Now it’s Tour de France time, and I started to reading “Slaying the Badger” by Richard Moore. Four cyclists have died during Giro d’Italia: Orfeo Ponsin (a.k.a. Orfeo Ponzin) (1952), Juan Manuel Santisteban (a.k.a. Juan Manuel Santiesteban) (1976), Emilio Ravasio (1986) and Wouter Weylandt (2011).